A-One Polymer is among the country’s leading manufacturers of uPVC Pipes & Fittings, Teflon Tape, ABS Bathroom Fittings, Magic Pipe, Toilet Tissue Holder and many more. 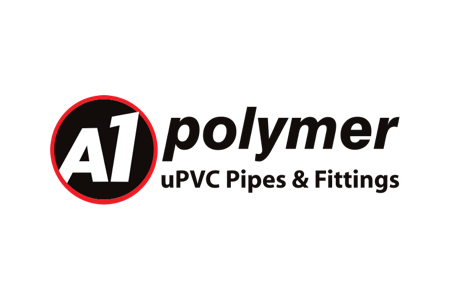 A-One Polymer Ltd. is currently the largest manufacturers of uPVC pipes & fittings in Bangladesh. We are widely acknowledged for manufacturing and marketing top grade products in an environmentally sustainable way. Our priority towards exceeding quality expectations and product safety has played a major role on the success of our brand.